Color coding is a common method used to quickly and easily identify items and related comments. 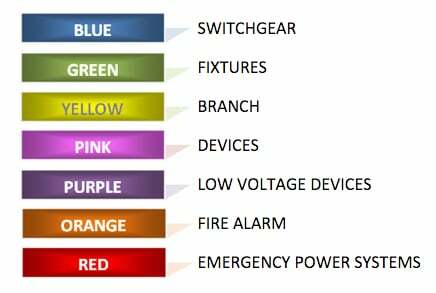 During takeoff and for each of your estimates, it’s suggested that you highlight systems with their own color code. All notes pertaining to those system items should also be highlighted with the same color. This will make association of the items taken off and all related notes easy to identify when summarizing your estimate.